Yay! 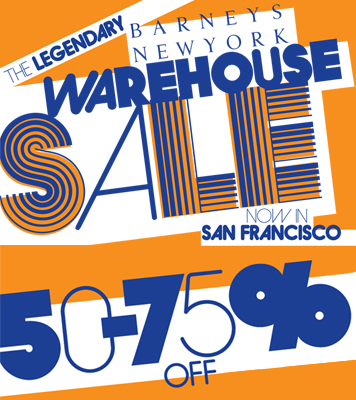 The Barneys Warehouse Sale is back again! 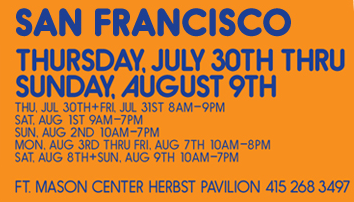 I’m a little slow on this one…but there was a new event in San Francisco. 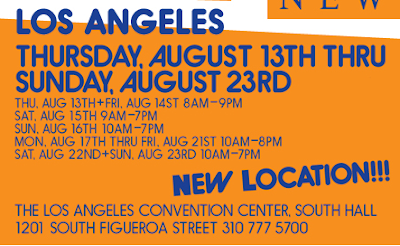 Here is the Los Angeles information. Pay special attention to the new location…it is moving from the Barker Hanger at Santa Monica Airport to the LA Convention Center in Downtown LA. And…last but not least…New York! My tips: Shoes in small sizes are usually disappointing, so don’t expect much. Go during the first few days for shoes and for best selection in clothing. 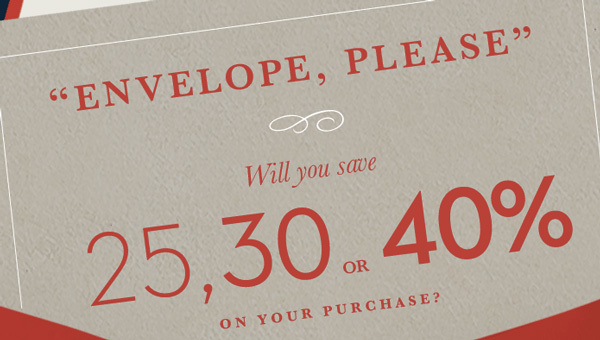 Go during the last few days for extra markdowns, but reduced merchandise. Look for Diane von Furstenberg dresses and tops in sizes 0, XS and P (the P is for petite). Last time I found a very tiny Rag & Bone skirt in size 24, so keep an eye out for them as well. There are no dressing rooms, so wear a tight fitting camisole and either leggings or a skirt to make trying on clothing in front of mirrors in public view a little easier. I forgot this and wore jeans last time, but grabbed an extra-large elastic waist skirt to cover up with while trying on pants and skirts. Previous articleAdventures In Alterations: InStyle Magazine Article About Tailoring…And It Features My Tailor!